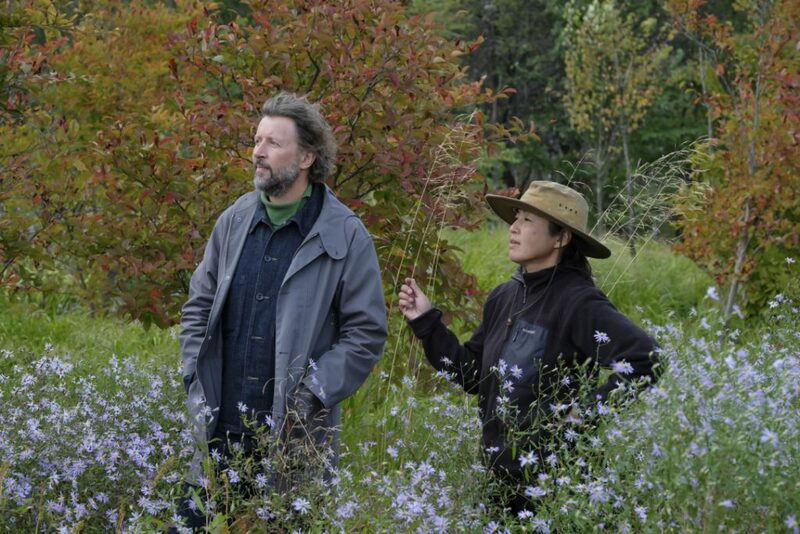 Announcement of "Tokachi Millennium Forest Garden Academy" Naturalistic Garden Movement "
In commemoration of the 10th anniversary of the opening, we will host the Garden Designer Dan Pearson and the Garden Academy by Head Gardener Shintani Midori. 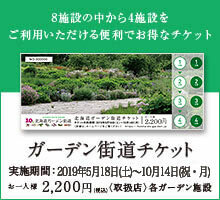 We will publish all of the gardening of Meadougaden over 10 years unique to the Tokachi Millennium Forest including the design method of Naturalistic Planting of Meadow Garden, plant selection and arrangement, planting balance adjustment. ~ Creating a garden of "Tokachi Millennium Forest" Naturalistic Garden "